Encore Boat Builders, the manufacturers of Bentley Pontoons, pride themselves in producing the finest pontoon boat around. With a long history of offering value in the market, Encore Bentley Pontoon boats are known for their solid craftsmanship and reasonable price. 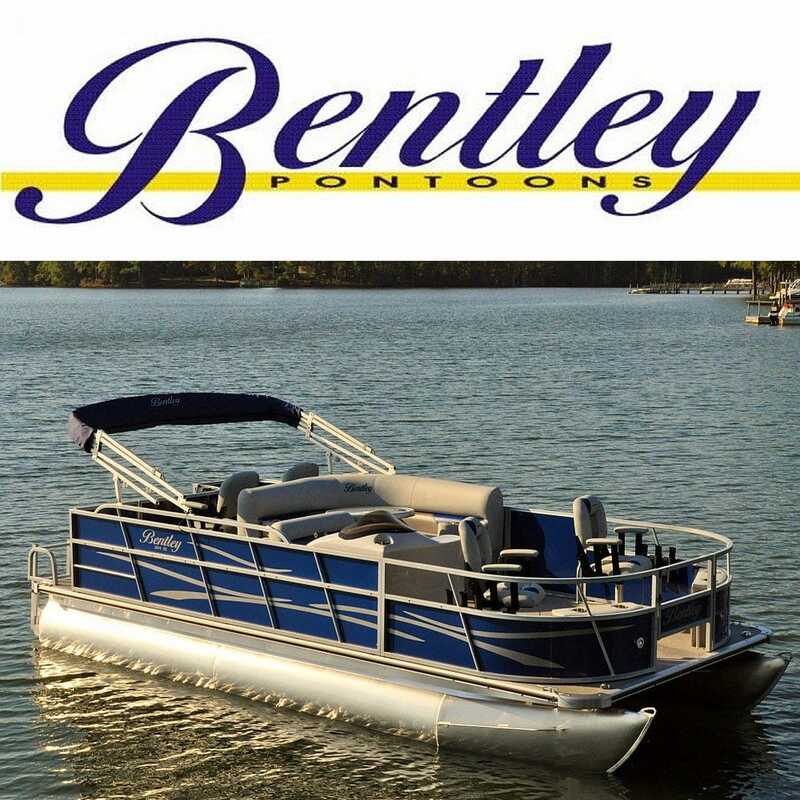 Whether you want to cruise the lake, enjoy fishing, or skiing, the Bentley Pontoon Boat will meet all of your needs. Great Lakes Skipper is proud to offer a comprehensive line of original parts for your Bentley pontoon.